With the Holidays approaching, I figured this would be the perfect time to give you some inspiration on what to buy the interior design freaks out there . Finding the right gift causes a lot of stress on all of us, that’s why it’s nice to get some help . 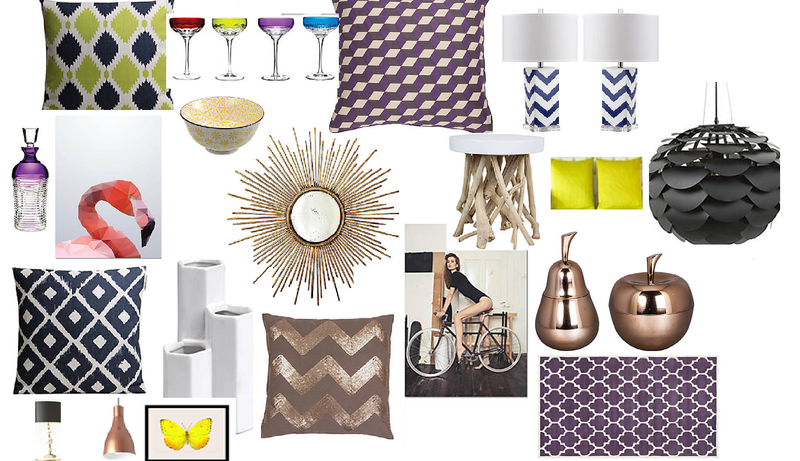 I am a huege interior design freak myself and I love the American Elle Decor Glamour style. In Belgium, it’s not always easy to find pretty things decoration-wise, that’s why I was over the moon when I saw that WestWing.nl delivers to Belgium from now on ! It’s my favorite place to shop. So, here’s my picks from www.Westwing.nl . Don't forget to subscribe so that you can view the sales!